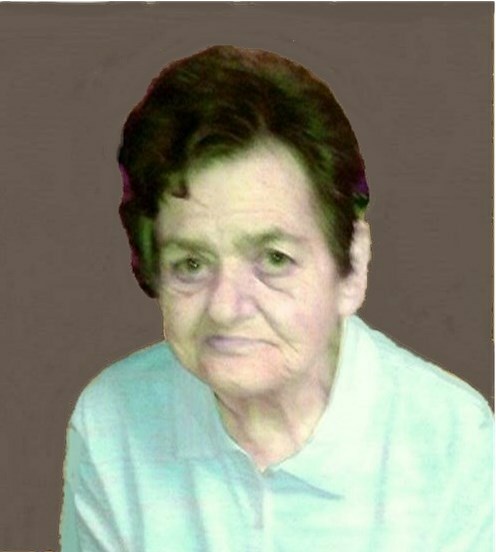 Sally L. Sheedy, 84, passed away peacefully on Thursday, September 13, 2018 at Heritage Hills Nursing Center. She was the wife of the late Robert Sheedy. Born in Cranston, she was the daughter of the late Charles and Hazel (Clark) Huntoon. She is survived by her children, Maurene Croce and her husband Richard Azarian, Karl Sheedy and his wife Brenda and Natatlie Cardinal and her husband Ed; eleven grandchildren; two daughters-in-law, Dianna Lacanfora and Susan Sheedy; and her son-in-law, Ludgerio Fernandes. She was the mother of the late Dana Sheedy, Stella Fernandes, Lucille Sheedy and John Sheedy and was also predeceased by several siblings. Visitation will be held Tuesday, September 18, 2018 from 12 noon - 1p.m. followed by a Prayer Service at at 1p.m. in the MACERONI FUNERAL HOME, 1381 Smith St., North Providence. Burial will be private.